Social media is a vital tool that schools should be making the most of these days! The ability to reach large audiences, both within and external to your community, is a core facet of your school's marketing efforts. Being active on social media is key. 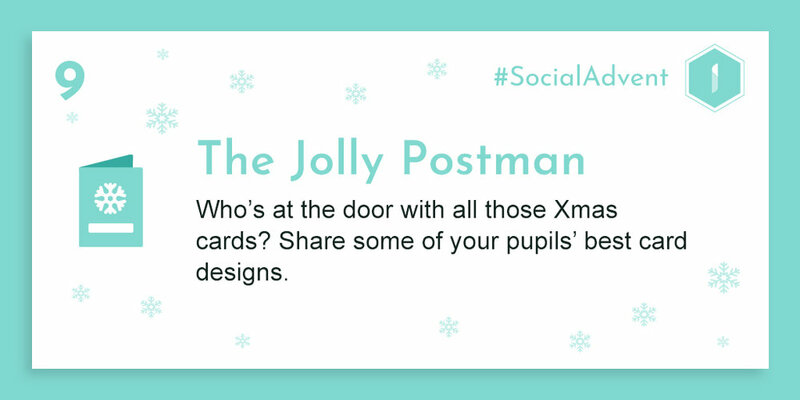 In our #SocialAdvent challenges, we aim to encourage schools to try out all kinds of social devices, hopefully inspiring them to find a few favourites and keep experimenting with them throughout next year. Yes, #SocialAdvent is back for 2018… And it's bigger and better than ever before! For 25 days, we set a different challenge each day. These challenges will help guide you in new ways to create content or use different areas of social media more effectively. The idea is that you will be able to share content that your community will be interested in. We will be monitoring #SocialAdvent every day and picking our favourite posts for each challenge. 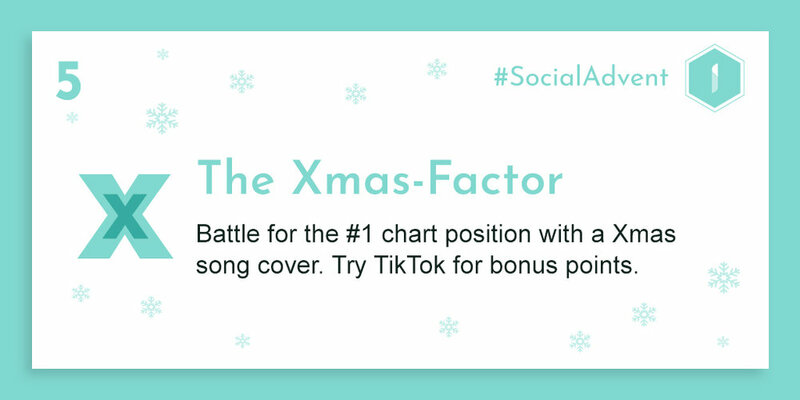 The winner becomes immortalised in our #SocialAdvent Calendar. Make sure to check back here every day to see each challenge and its winner! CONGRATS to @DowneHouse - our Day 7 #SocialAdvent WINNERS! Some of the cast of our recent Senior School Musical, The Sound of Music, reprised their roles for a one-off Christmas Special! For #Day12 of our #SocialAdvent calendar, we are delighted to bring you, ''The Lonely Reindeer'! WhatsApp Broadcast: What do you need to know?